New Wedding bookings only, cannot have been held provisionally prior to the launch of the incentive. 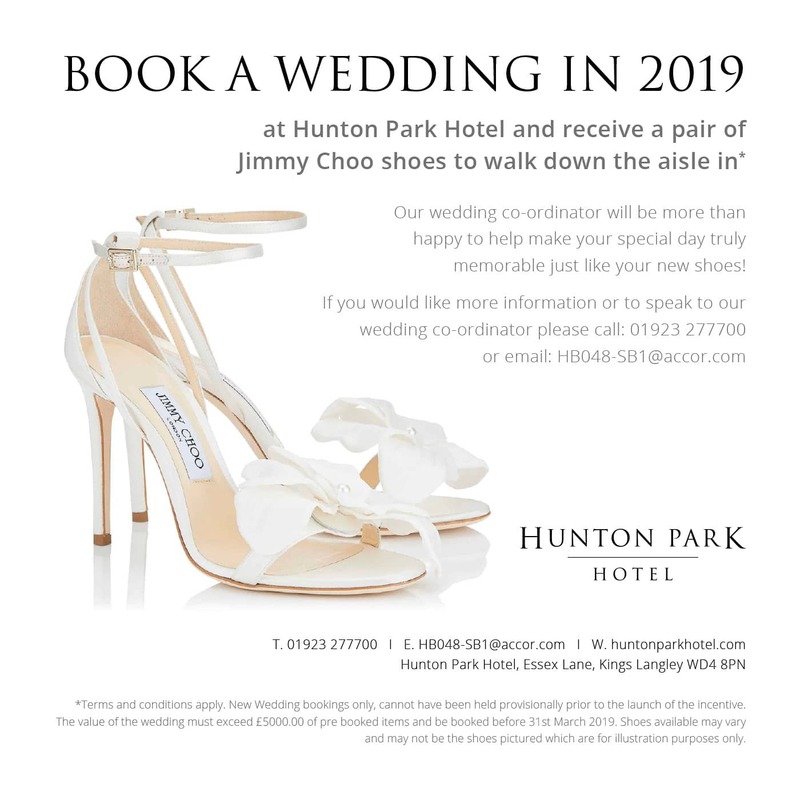 The value of the wedding must exceed £5000.00 of pre booked items and be booked before 31st March 2019. Shoes available may vary and may not be the shoes pictured which are for illustration purposes only. 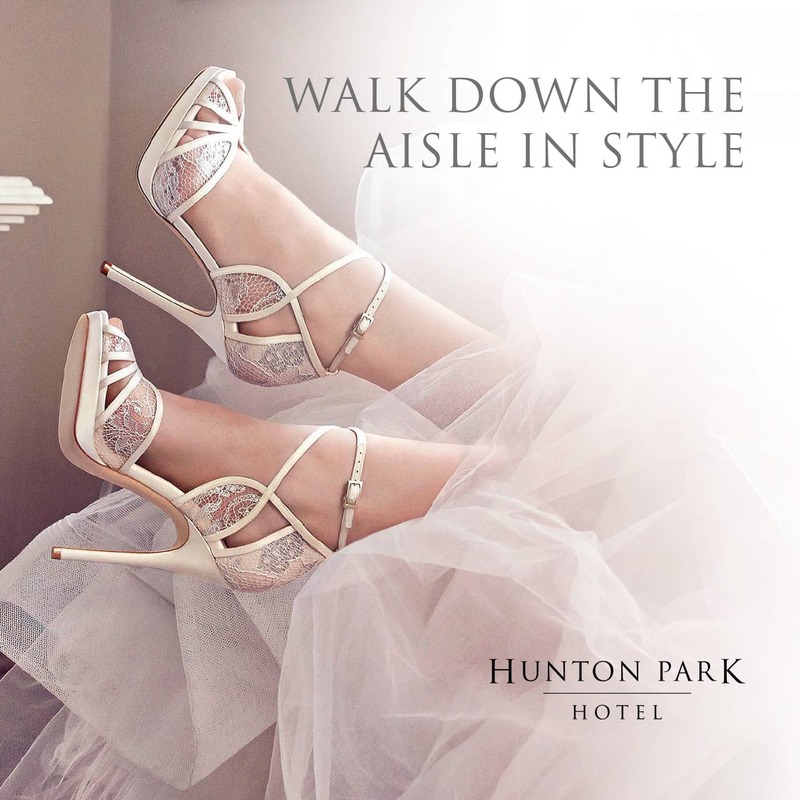 Our wedding co-ordinator will be more than happy to help make your special day truly memorable just like your new shoes!